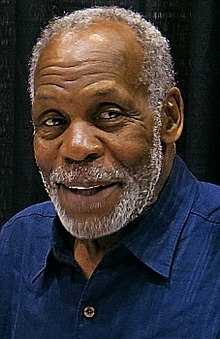 Danny Glover says he's got the perfect tune to sing at Aretha Franklin's funeral -- it's a gospel classic, but it doesn't appear to be one the Queen of Soul covered herself. We got the "Lethal Weapon" star Wednesday at The Palm in Bev Hills and asked what should be performed Friday by the star-studded lineup -- which will feature Ariana Grande, Stevie Wonder, Chaka Khan, Jennifer Hudson, Fantasia, Faith Hill and others. Danny's hopping to hear someone belt out a tune which served as both the lead single and title of the 1983 album "Peace Be Still" ... by gospel singer Vanessa Bell Armstrong. 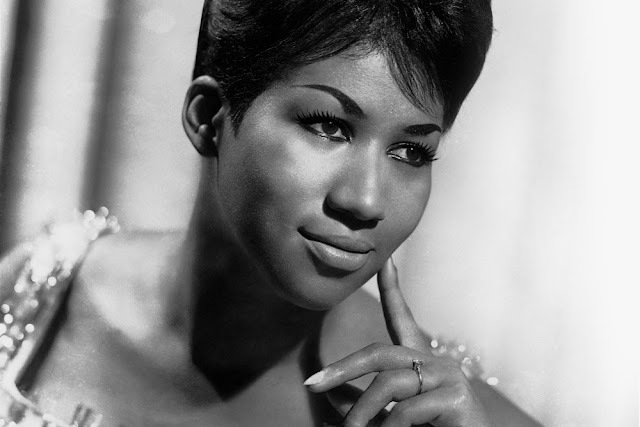 It's been covered by lots of people but it doesn't appear Aretha ever recorded it for an album -- but some critics have described Vanessa's performance of it as Aretha-esque. We're guessing the Queen's performed it live at some point in her illustrious career, especially because she got her start in gospel. Speaking of that body of work, Danny says he's been playing Aretha radio nonstop since her death a couple weeks ago. Can't blame him -- some of the best music ever from the greatest voice.